The 1/10th 2.2 Rock Rey Rock Racer is incredibly versatile. 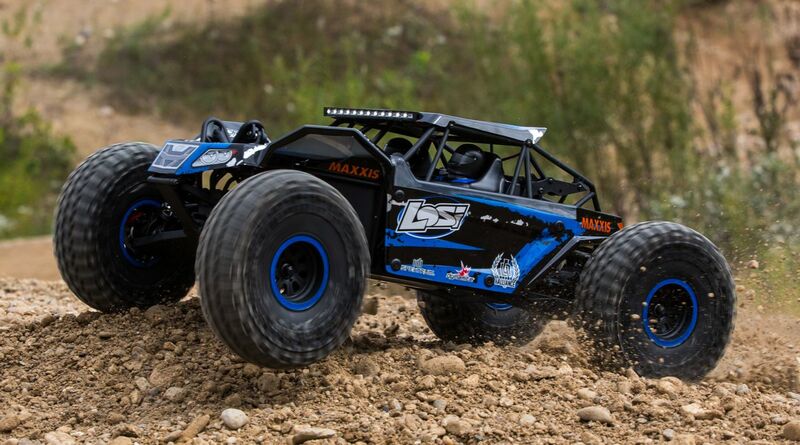 Not only can it take on rocks with ease, this monster can bash over pretty much anything, anywhere. 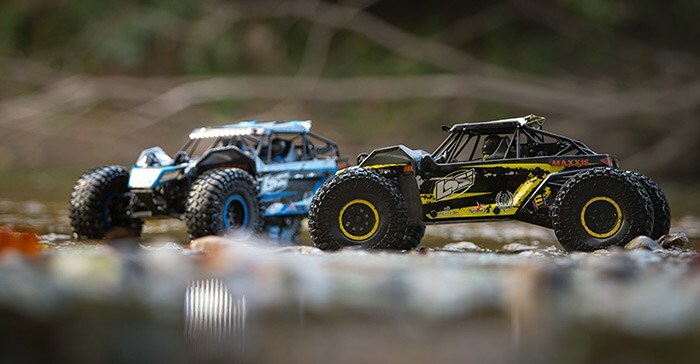 Through mud and water—at staggering speeds over 40 MPH. It features AVC technology, too. The Rock Rey chassis is a brilliant blend of scale realism with functional 4WD capabilities. 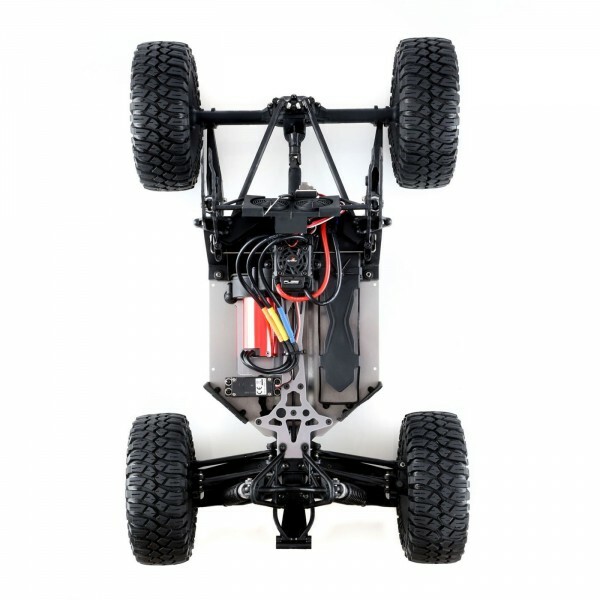 The foundation consists of a 3.5mm, hard-anodized aluminum chassis plate that is integrated with a realistic roll cage made of super-tough composite material. To this it adds a long-travel, independent front suspension and 4-link live rear axle that look and function exactly like their full-scale counterparts. Twelve brilliant LEDs on the light bar cast more than enough light for running at night without placing a huge current demand on the battery. The vehicle comes equipped with a Dynamite Fuze™ 2800Kv brushless motor and a waterproof 130A ESC. 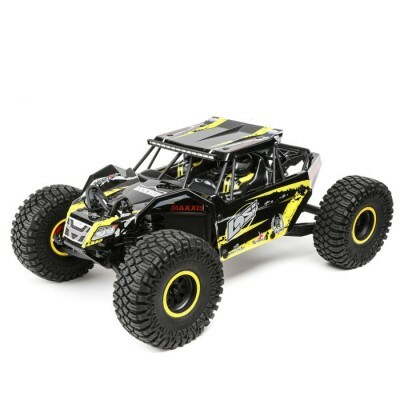 This potent combination can handle 2S or 3S LiPo batteries (sold separately) and will allow you to hurtle across the landscape at speeds of up to 40+ mph. 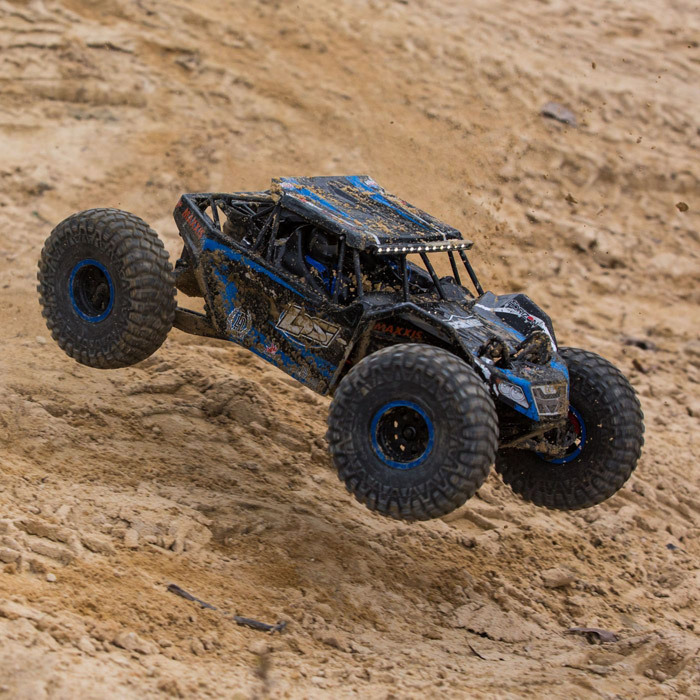 The transmission, as well as the front and center diffs, are sealed against the elements and engineered to handle the abuse of a high-output brushless motor and punishing terrain. 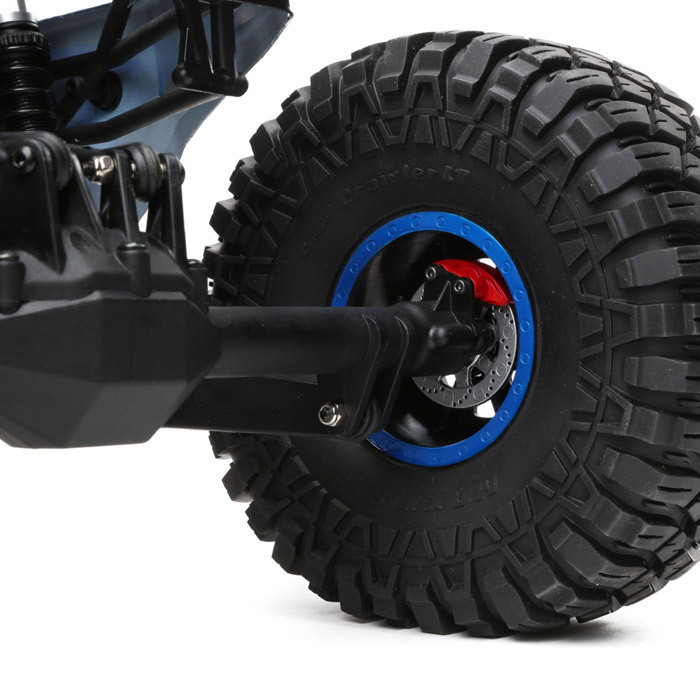 MOD 1 gears further increase the durability of this off-road beast. The long-travel shocks do a fantastic job of soaking up the energy from big bumps and jumps. They also feature threaded shock bodies with adjustment collars so you can fine tune the pre-load settings of the coil-over springs. 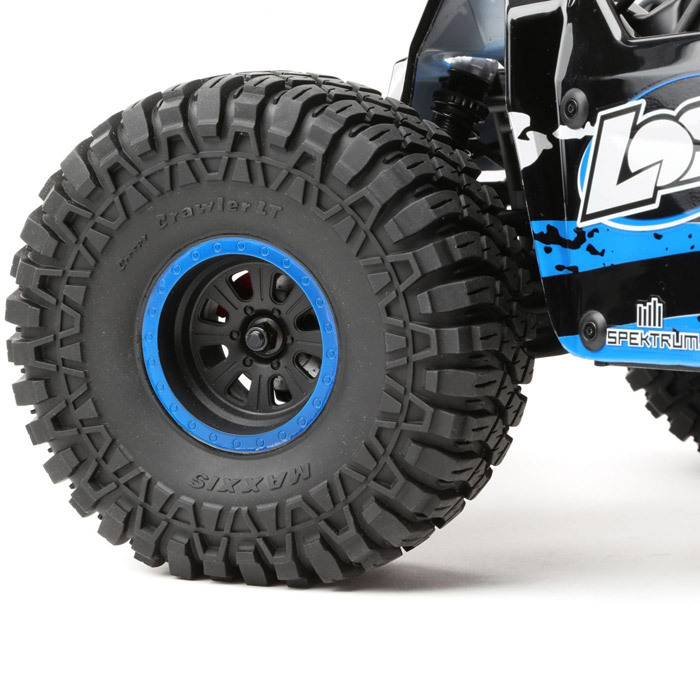 External bump stops on the rear provide plush landings on the hardest surfaces. 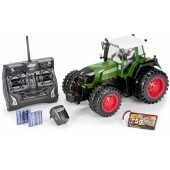 The receiver, servo and ESC are all waterproof so you can run anytime, rain or shine. The motor can quickly be accessed for gear changes and servicing simply by removing three screws in the bottom of the chassis. 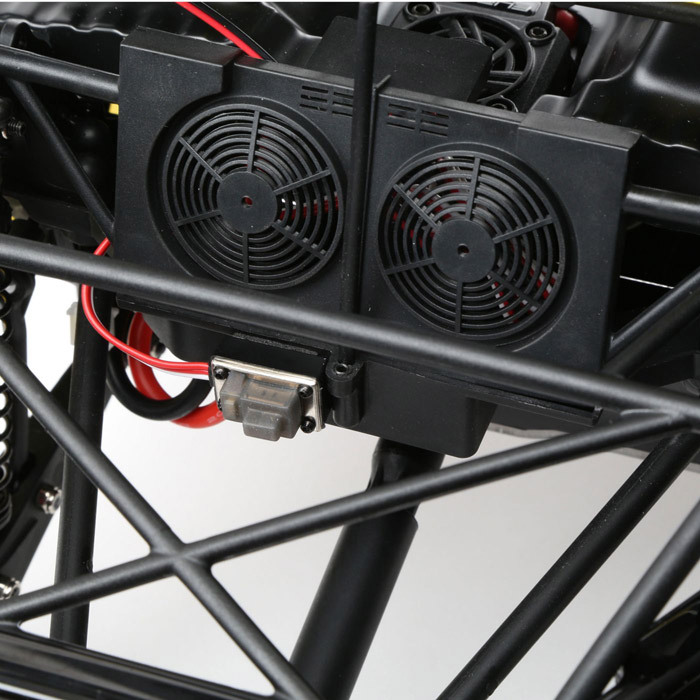 A convenient battery door in the back of the chassis makes it easy to swap batteries without having to remove the body or wrestle with battery straps. The bolt-on body panels are incredibly durable and eliminate the need for body posts that might spoil the scale looks. You also get a molded interior that includes a driver and rider figure, both of which sport racing helmet and harness details. 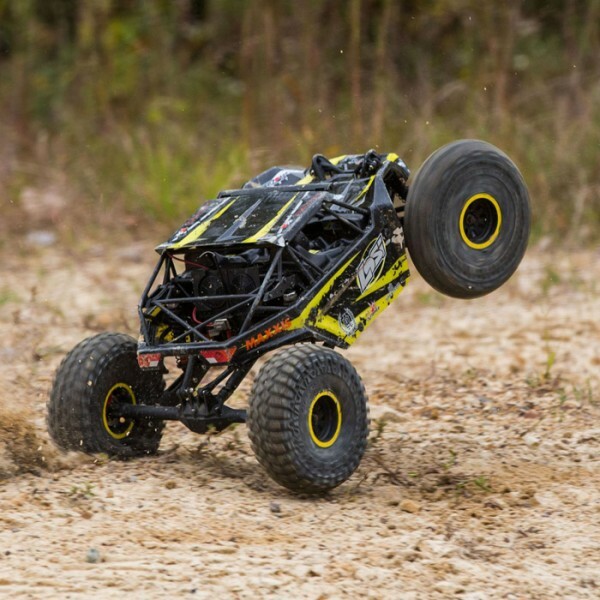 When you’re ready to let the brushless motor off the chain, don’t hold back. 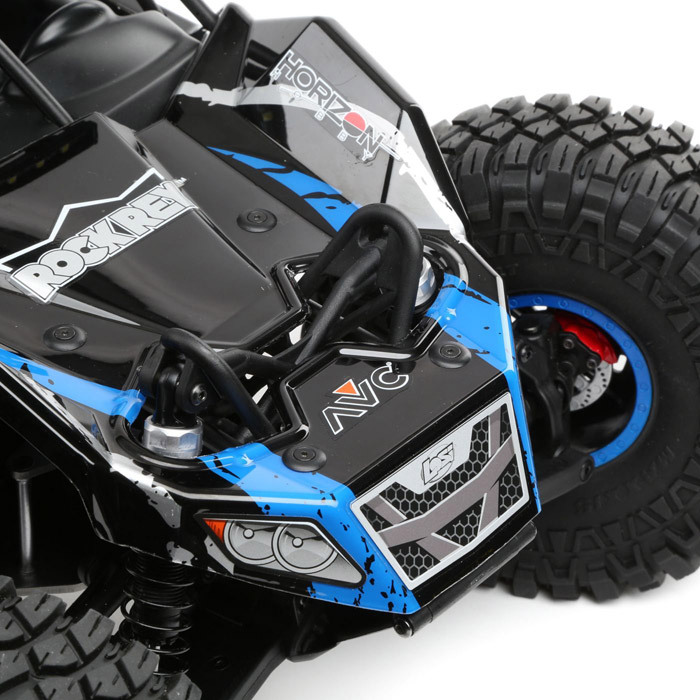 The receiver’s built-in AVC (Active Vehicle Control®) system will work behind the scenes, making hundreds of tiny throttle and steering adjustments per second, so more of the motor’s power is translated into ballistic speed and acceleration instead of just flying dirt. An AVC adjustment knob on the included DX2E transmitter lets you adjust how much traction control the system provides. You can even turn it off. 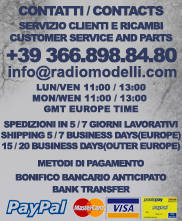 Copyright © 2014 Radiomodelli By Ethnik - P.IVA02679510590 - Radiomodelli è Rivenditore Autorizzato dei Marchi trattati. Tutti i diritti riservati dei rispettivi detentori.